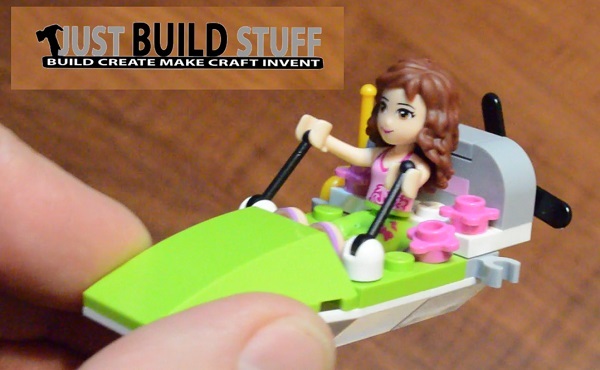 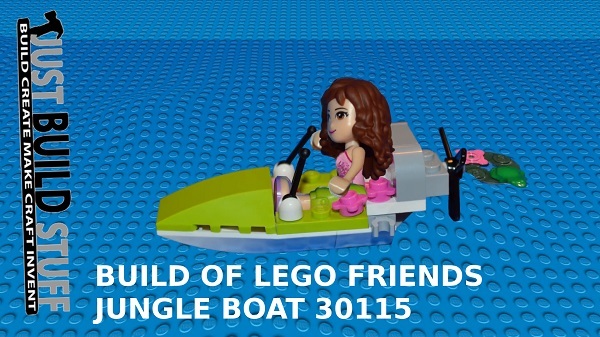 The video of our build and review of the Lego Friends Jungle Boat 30115. 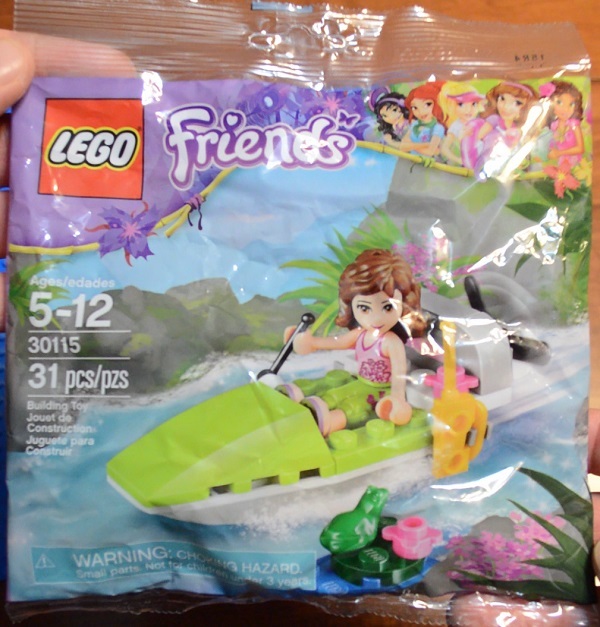 I purchased this at Toys R Us for $4.99. 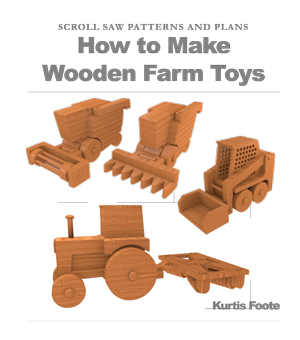 I have also seen it in the seasonal area at Target and it is available at Amazon by clicking here.